Photographs from the 1867-1874 Memorial Book. Biographies assembled by Ted Fuller, Historical Society Intern 2008. The photographs below do not depict all the Middletown men who perished in the War. 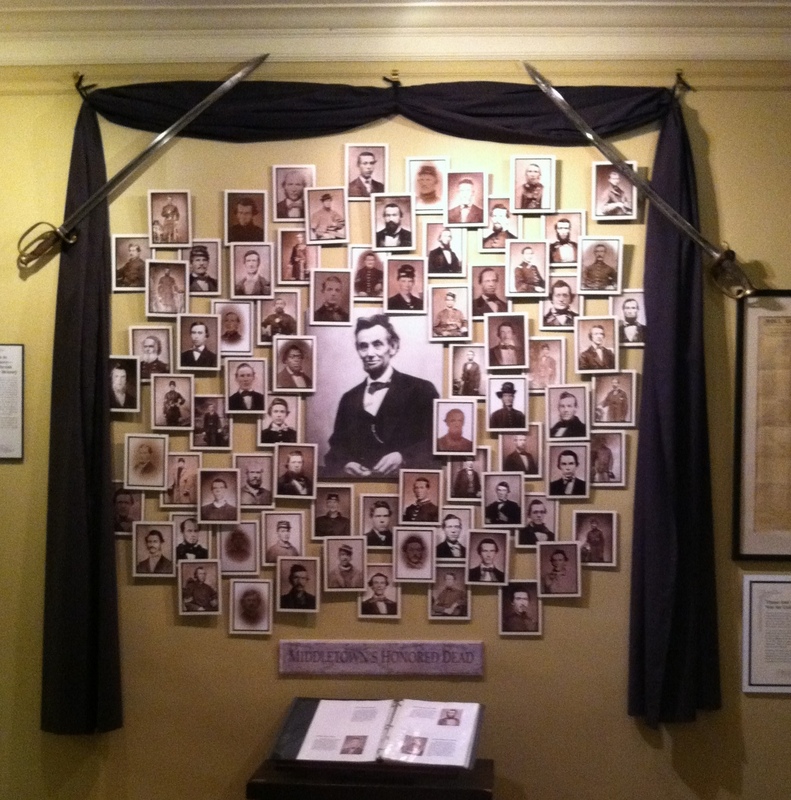 Short biographies of all of Middletown’s Civil War dead have been compiled by Ted Fuller, who was an intern at the Society in 2008: Biographies of Middletown’s Honored Dead.